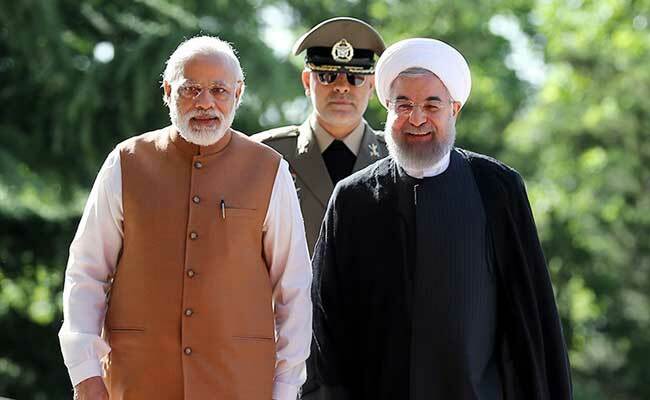 India, imports around 80 per cent of its oil needs, recently signed a deal with Iran to buy crude in rupees rather than US dollars, helping it get around the sanctions. Iranian Foreign Minister Javad Mr Zarif said, Iran was “very happy” that the Indian government was allowing the Iranian Bank Pasargad to open a branch in India’s financial capital of Mumbai. “We hope, despite US sanctions, Iran and India will have more cooperation in line with the interests of the people and the two countries,” said Mr Zarif.